Reading and share top 2 Eileen Davidson famous quotes and sayings. 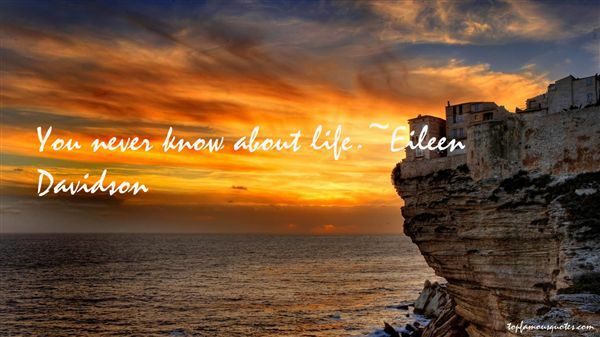 Browse top 2 most favorite famous quotes and sayings by Eileen Davidson. I think they assign things to students which are way over their heads, which destroy your love of reading, rather than leading you to it. I don't understand that. Gosh."